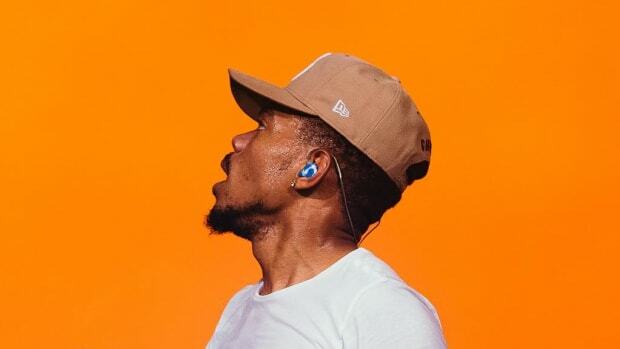 For most rap fans, Chicago is nothing more than a series of headlines and a few songs on their playlist. But for G Herbo, Chicago is his everyday passion. 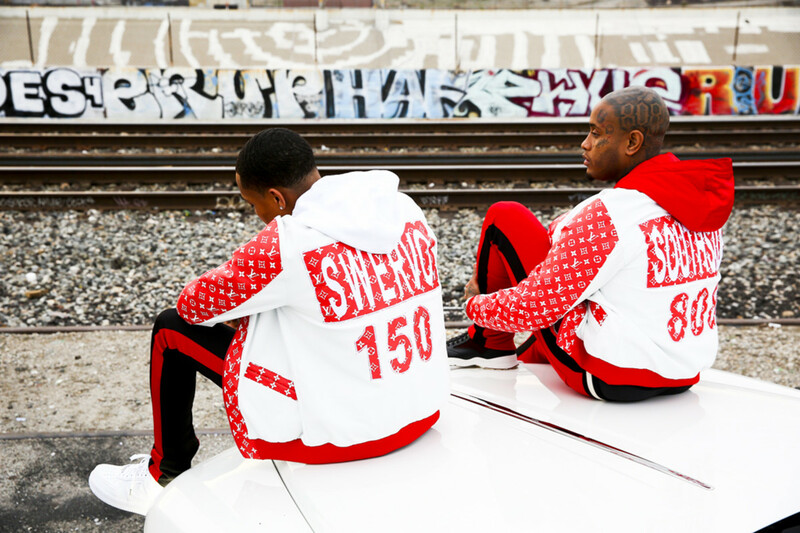 On his sophomore album Swervo, produced entirely by Southside, Herbo embraces a raucous and luxurious persona to paint a full picture of his city and give as many sides of himself as he can to listeners. 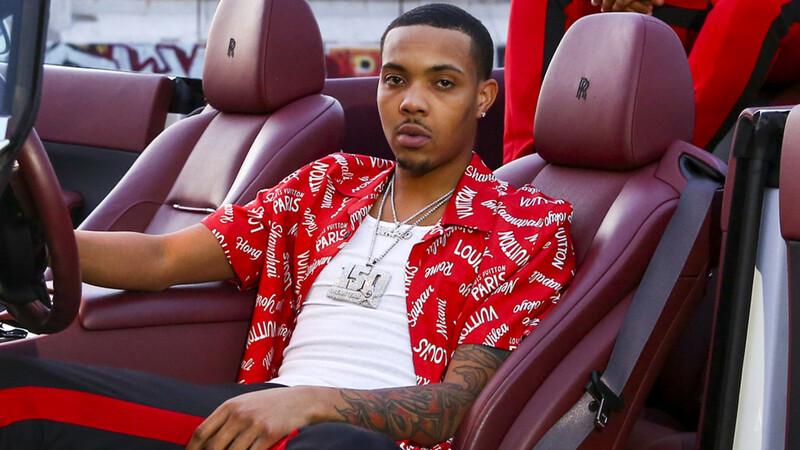 The right now for G Herbo isn’t simply his rags-to-riches story, though. Herb has an overwhelming passion for mental health awareness and shedding light on the realities of growing up in Chicago. This is not sensationalism for plays, this is boots-on-the-ground music and activism born out of a genuine love for the city. DJBooth’s full interview with G Herbo, lightly edited for content and clarity, follows below. 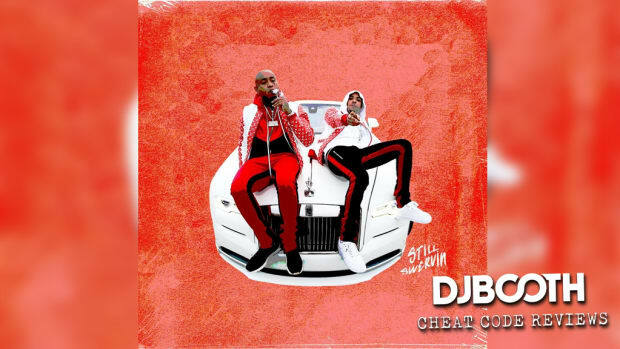 DJBooth: I love that the cover is an homage to Eric B. & Rakim. How does that reflect your relationship with Southside? 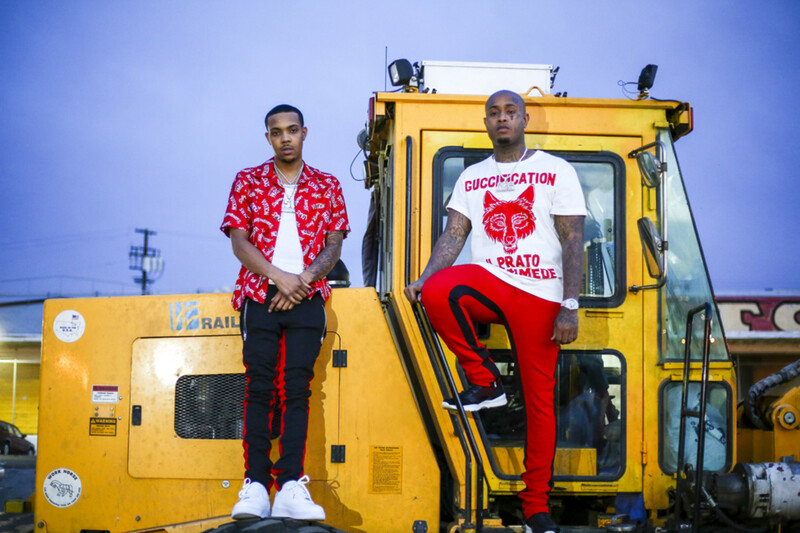 G Herbo: It’s a give-and-take relationship. He pushes me to reach my full artistry. I feel like, if I didn’t take music as serious as I did, it wouldn’t really work: the chemistry between me and him. Somebody could push you as much as they want, but if you don’t really have it in you to dedicate yourself on top of that, it’ll never work. It makes the relationship strong just because he wants to push me in the way I push myself. How different was your process moving from Humble Beast to Swervo? For the first album, I was more so just trying to have stuff done by a certain time. For this album, it was more so me and Southside recording a bunch of records and sometimes we would have to bump certain records off. The process, if I was to say, was all me growing as an artist. The more I grew as an artist, the better the album got. 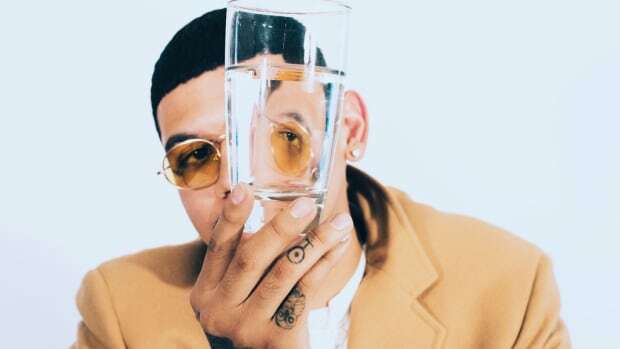 You told Billboard that Swervo is your alter ego. Why do you feel like you need one? Not more so needed an alter ego, but it’s another side of me that the fans and the world wanna see. I am a humble guy, that’s why Humble Beast was what it was. On top of being humble, you’re supposed to be able to talk about your possessions and what you’re doing and why you doin’ it, and big stuff you’re spending your money on. I’m pretty sure any artist will tell you, that’s most of the beauty of it and working hard and doing what we do. 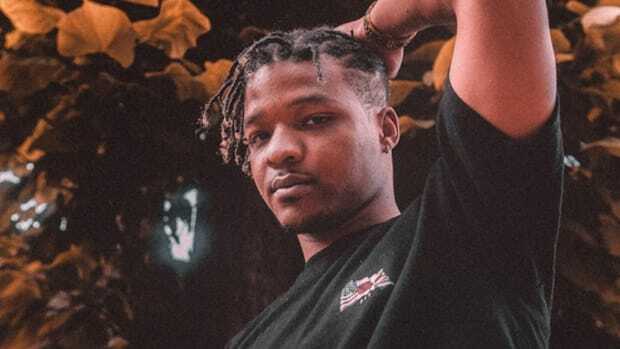 So Swervo as my alter ego, that’s mostly me having fun and giving to my fans and saying hey, “I came from this to this. You can, too.” I should be able to talk about the money I’m making and the money I’m spending because I worked hard for it. 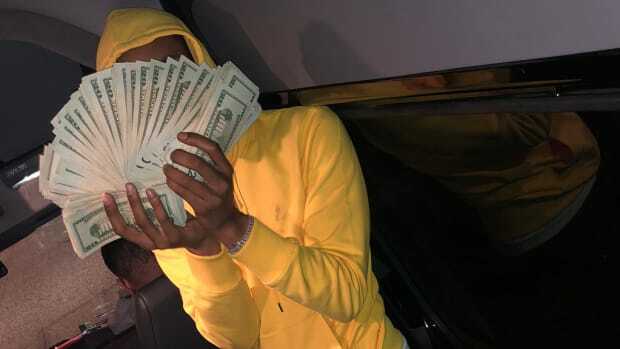 The fan reaction has been: “Swervo is the return of Lil Herb.” What do you say to that? Yeah, yeah! That’s what a lot of people were saying. It’s good because I know when I came out as Lil Herb, a lot of my fans had never heard a lot or seen a lot of the stuff I was saying since, maybe, the beginning of hip-hop. So people be saying it’s the return of Lil Herb, it’s a compliment to me. 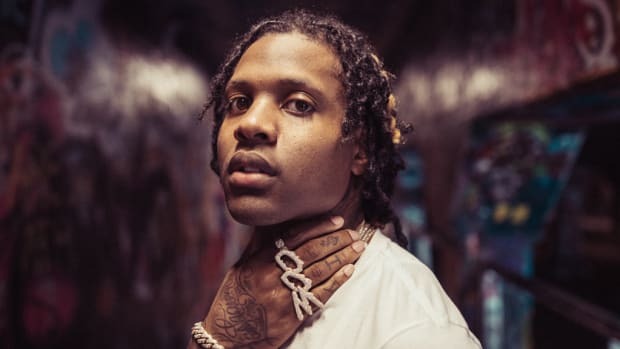 People like to point to you and Chief Keef as the “other side” of Chicago music. Do you feel like that’s dismissive and people pitting you against a Chance or a Saba? No! Of course not, there’s no such thing at pitting me against Chance. We’re brothers. [Chief Keef and I] are a completely other side of Chicago, and we do represent a different Chicago life, but we all come together as one. Me and Chance come together as one on many occasions so you can see that you can have motivation, you can have two kids from totally different sides of the city coming together for one cause. We’re shining a bright light on Chicago; that’s what we all do. Me, Chance, Keef, [Lil] Durk, Vic Mensa. We all do that in our own way. Everybody could play a role in putting a brighter light on Chicago. So there’s not no “other side” of Chicago. People from different lifestyles can come together for the same cause. That’s why having Juice WRLD on the project is such a great moment. How’d you link? Juice WRLD, that’s my little bro. It happened naturally; I met Juice WRLD through my DJ. When I heard the record “All Girls Are the Same,” I just liked it so much. I knew it was gon’ be a big record. I just wanted to meet him and I got him in the studio. 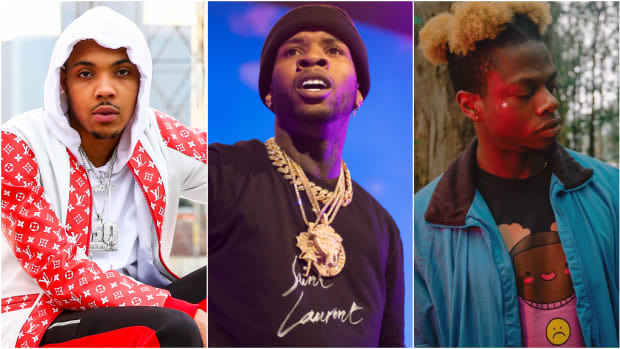 Swervo feels like your most effortless project. Where does that ease come from? It is more effortless because—I wouldn’t say I put more effort into Humble Beast—it’s my life. It’s easier to talk about the present. Humble Beast I’m talking about stories, I’m going back to chime in on early stages of my life. Swervo, I’m talking about now. What am I doing now? It’s less thought talking about what you’re doing right now: I just bought a chain right now; I’m in the studio right now. When you talkin’ about what you’re living, there’s not much thought you gotta put into it. 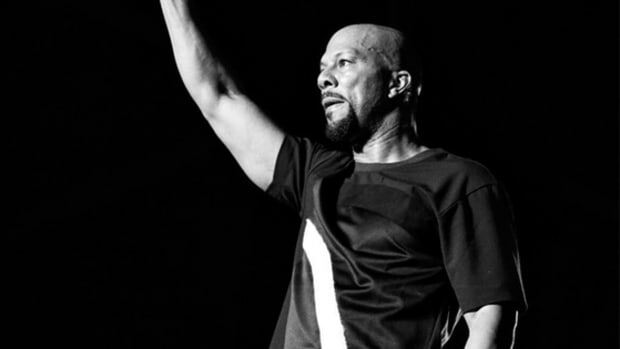 You’re one of the few artists who can always tell heavy stories and still make fun music. How’d you get to that point? Maybe because I was just good at literature? I can’t really put my finger on it, but when I started rapping I always talked about stories. I could still do that and have fun. I could tell a story about the beginning of the day to right now. A lot of stuff goes on in 24 hours. In life you may see stuff, and when you makin’ money and movin’ around a lot, you see a lot and it’s easy to talk about. “Letter” is dedicated to your son. At what point did you want to write to him? I think he heard you because he’s in my lap. I think he wants his second of the interview [laughs]. Southside told me to make a song about my son before he was even here. I really couldn’t, I couldn’t talk about him. When she was pregnant, I heard that beat and something inside me was like, “Alright, this song is dedicated to your son.” I was talking about giving him the ins and outs, something that I feel like if he was 14-15, he could play that song and take something from it. [“Letter”] is something for his daily endeavors. That’s what I wanna do as a father: anything I can do to sharpen my son up and prepare him for the world. What’s the biggest change fatherhood has brought? Just wanting to be better, more consistent. I feel like I could find more hours in the day. I can still be home with him, still be in the studio. I grind more; I’m more ambitious. I do everything to get every opportunity. I want every open opportunity that’s beneficial to me and my family now. Back then, I never just cared about every single opportunity. [Fatherhood] changed me a lot. I think I’m willing to make a bigger sacrifice. You’ve been talking a lot about mental health initiatives in Chicago. What’s the most important aspect of mental health that isn’t getting enough attention? People go through it, veterans go through it and they’re not crazy. We’re up against the same thing. We all humans at the end of the day. That’s a subject that I feel is really sensitive is Chicago and people aren’t touching on it enough. I feel like more than 50-60 percent of the male population is suffering from PTSD. What do you want to say to people who only know Chicago from headlines? To touch on this in the best way that I can: I think that you really got to put yourself in someone’s world. You got in life what you put out… You can’t really judge someone or chime in if you don’t really know what goes on. You gotta understand what made that person the kinda person he is or made him think that way. The whole world is cause and effect, and I just believe you can’t get someone out of they world unless you’re in that world. You gotta step into their world in order to bring them out. People on the outside, they don’t understand Chicago. They just look at us as monsters. We all start off innocent, we all start off with a clean slate. You really humanize the city. Yeah, because we have family members who really are suffering from PTSD and drug abuse, and all these things. So we’re able to touch on these sensitive subjects in the best way that we can in order to help people. Not judge you, not label you as anything, but to help you and come into your world and do our best to rehabilitate you. Ending on a high, you’ve mentioned working with No I.D., any updates there? Yeah, I’m working on another album. I never really stop working. I’ve been working with No I.D. a lot when I go to LA, and I get his insight. Anything he can give me to make me a better artist or just touch on certain subjects that make my music more true to me. As far as me just working with big bro, we been doin’ a lot of music and I’ve been touching back on my hip-hop side, my Humble Beast side, because I gotta back to that eventually. No I.D. gonna help me get to that, I could say. "Just to be a part of what he a part of already is a blessing alone."